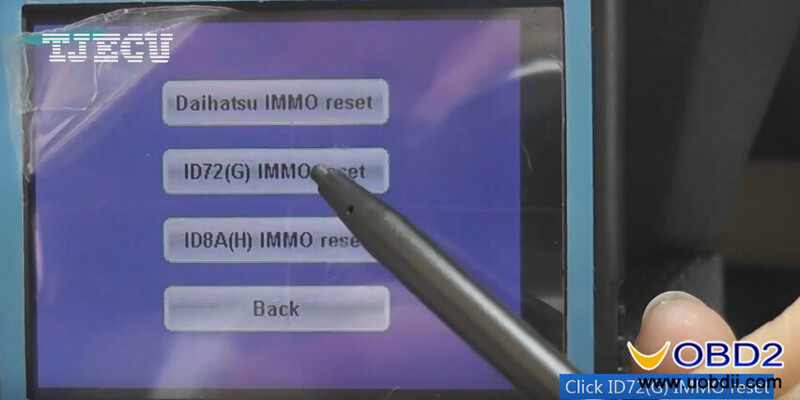 This post is on how to install the driver of TJECU Mini ND900 transponder key programmer and the update firmware to the newest version which can perform more function i.e make key on Toyota ID72(G) all key lost and Toyota 8A(H) all key lost. 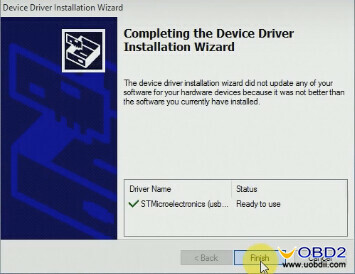 Browse http://mini900.cn/, choose English, click “Download” column, then click “mini900 update software” to download on win8 (win7/10 ok too), then complete the device driver installation. 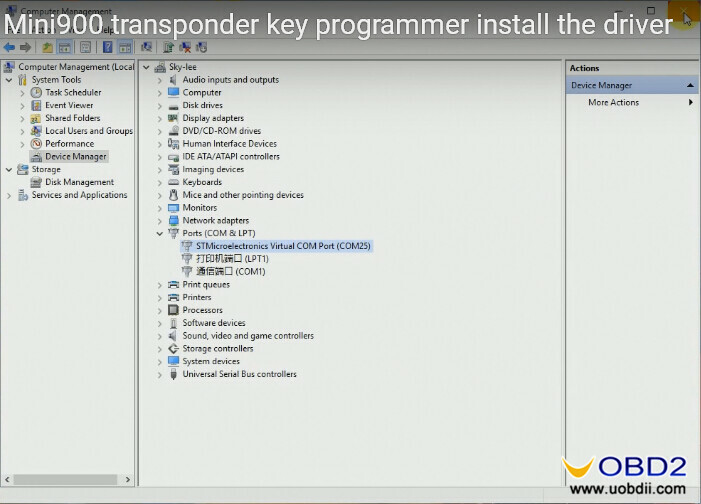 Com Port” and choose “Update driver software”, then choose “Install Manually” on the disk C.
Click on the mini900 icon on the desktop. 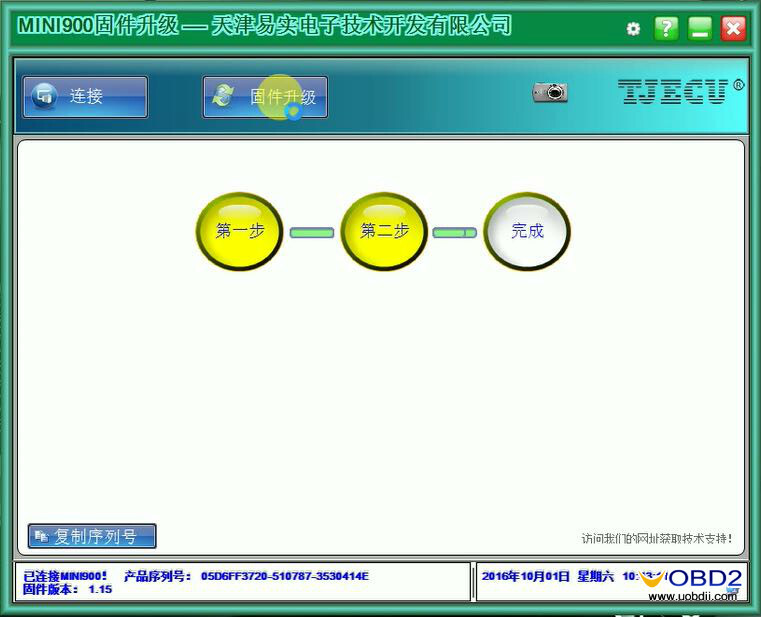 Click on “Setting” to set the language between English and Chinese. 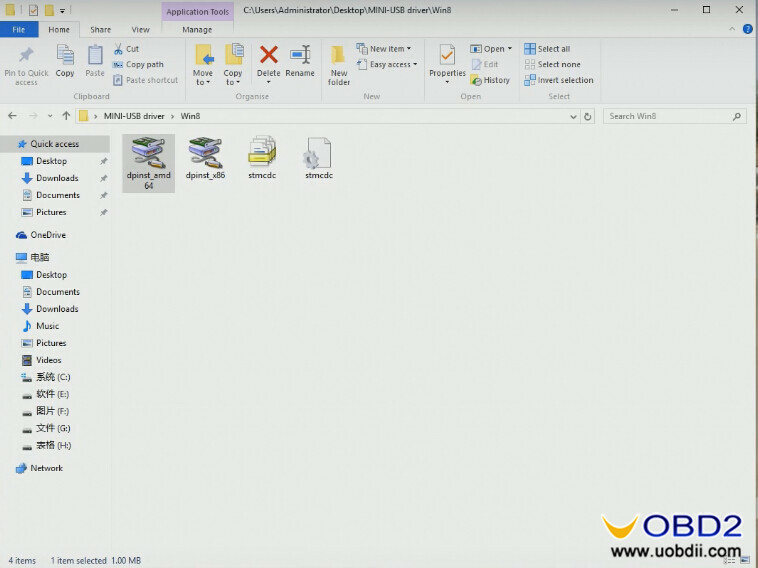 4: Click on “Connect”, get prompt “Now is in “Update Mode”, reconnect to quit”. 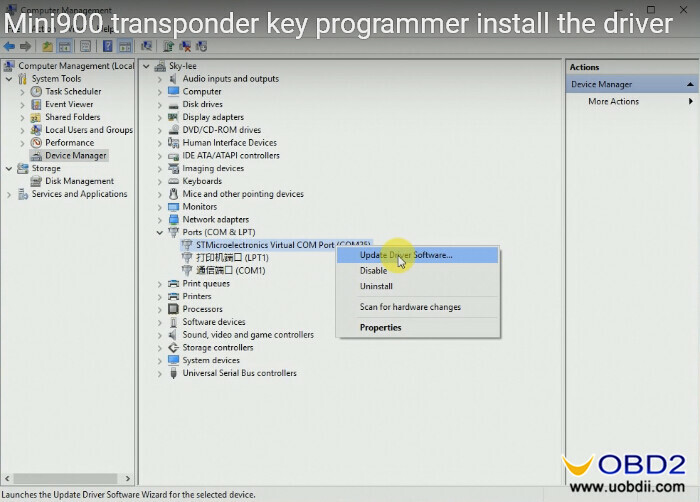 5: Click “Update”, there 3 steps to finish the update. 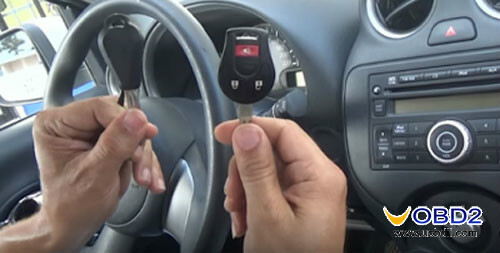 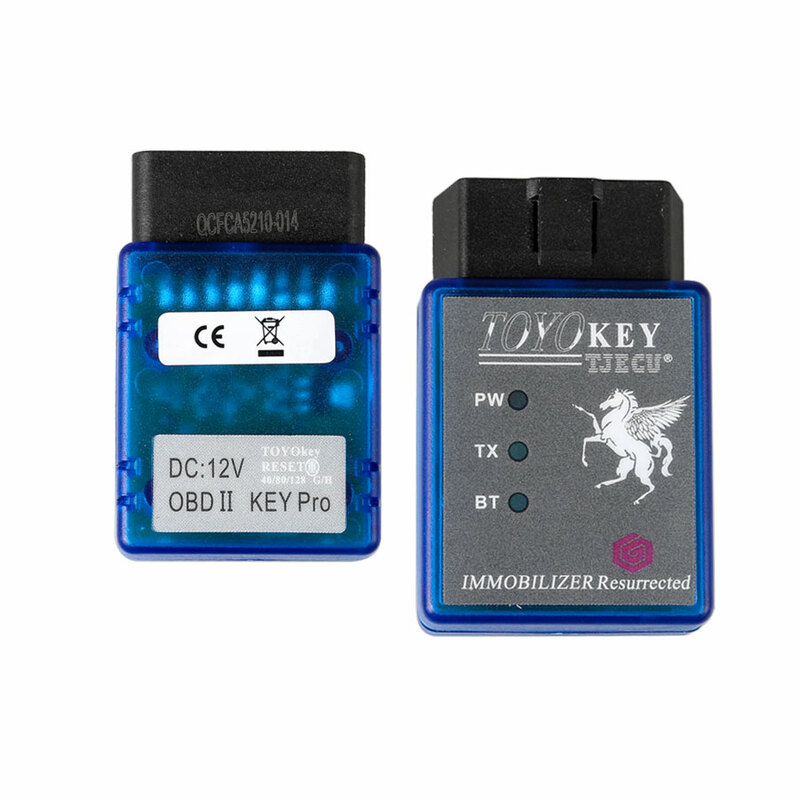 PS: if you update TJECU Mini900 hardware version to 1.20.2.15 or higher version, meanwhile you have one more TJECU TOYO KEY OBD II KEY PRO Bluetooth (price for $199 at www.uobdii.com, item No. 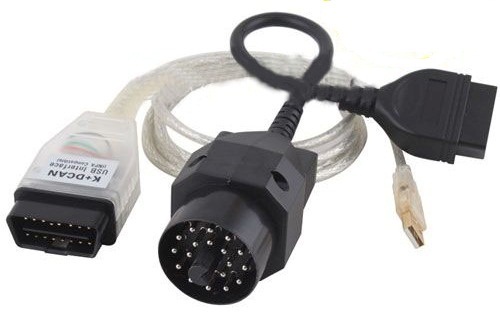 SK204, buy one TJECU Mini900 and TJECU TOYO KEY adapter for $369 and Item No. 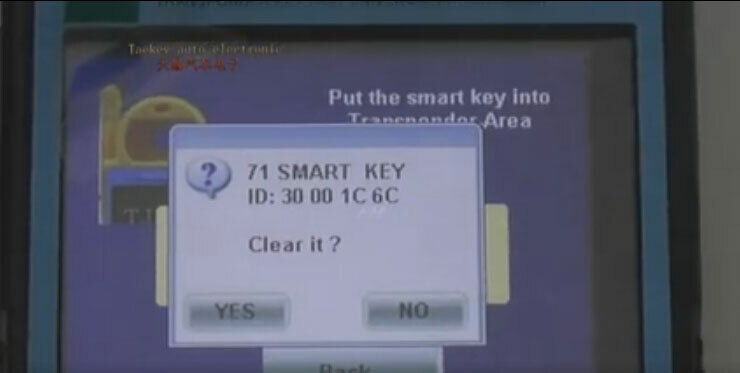 SK189+SK204 ), you can program new key on: Toyota ID72(G) all key lost and Toyota 8A(H) all key lost, and in the coming days, it can program key on Toyota smart card all key lost and VW Audi 48 chip all key lost. 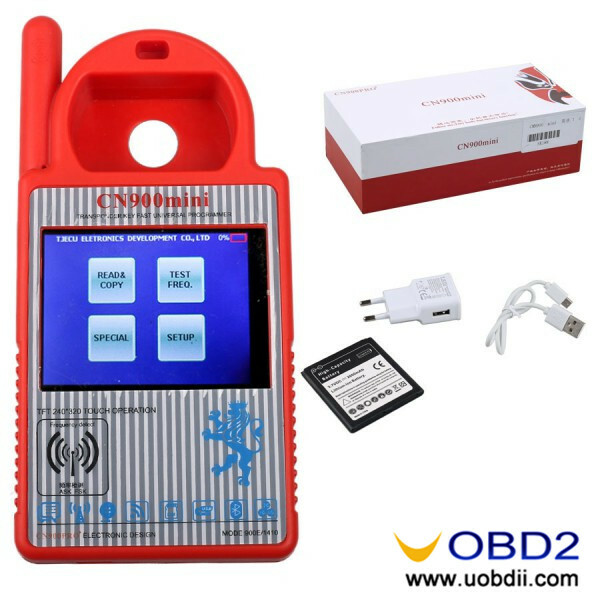 UOBDII Official Blog All rights reserved How to install the driver of TJECU Mini ND900 transponder key programmer?